Negaraku art exhibition is a physical narrative space that aimed to stimulated experience of entertained yet educated. Curators use display (art works, caption, portfolio book), lighting and visual communication to tell audience the importance of local modern art and appreciate them. 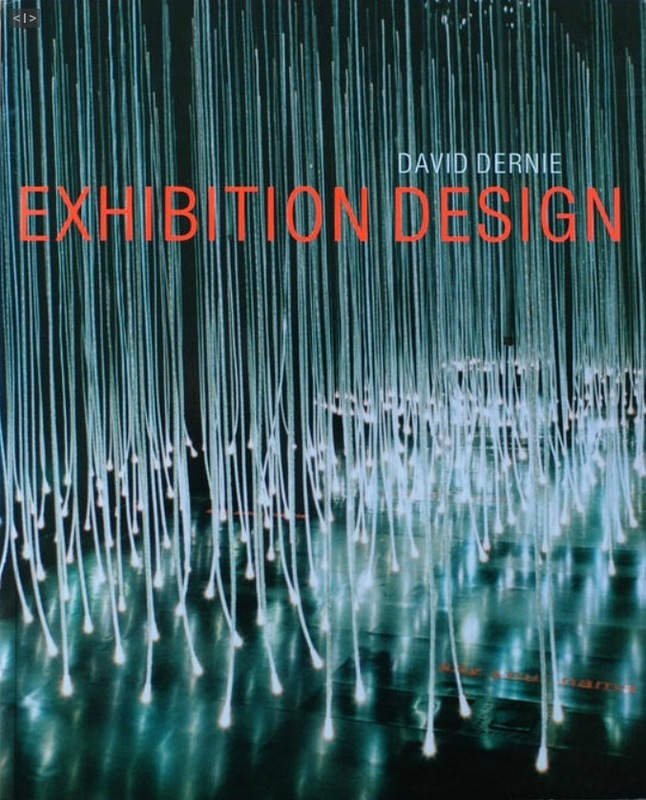 A similar theory of exhibiting techniques can found in Dean's Museum Exhibition: Theory and Practice which talk about fundamental exhibition design, including the art principles and exhibition evaluation. 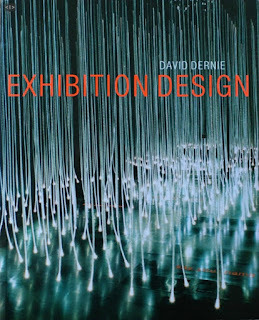 Diagram 1: A book to understand the basic exhibition design. Despite the fundamental theory, a level deeper is thinking behind the appearance. I found many studies on museum communication design, which is similar to Negaraku that art pieces has rich historical background. The core message of museum is to educate, there I found the Eilean Hooper-Greenhill, a professor of Museum Studies in University of Leicester. He published Museums and the Shaping of Knowledge and The Educational Role of the Museum which study museum in education. According to him, museum sparkled and satisfied visitors' curiosity with physical display in front of them. He questioned how museum can bring what kind of knowledge to audience, and rethinking the value of it. He also compile the theories on museum communication into a book Museum, Media, Message. It studied the museum as media to communicate message and evaluate the communication, which I can refer to to research on inaccurate of art work presentation. Malaysia art exhibition hardly achieve the aim of educating because Malaysian rarely visit it. Art exhibition can deliver or twist the message of original artist to audience, and this might happens and audience are not aware of it.